*To register as a student you need to be a full-time student. student ID or certificate should be provided at the conference check-in desk for student registration. The Registration fee include admission to the presentations, the proceedings of the conference, refreshments, lunches on five days, a welcome dinner and a conference banquet. Registration can be done either on-line at http://www.nanospd5.org/registration.asp, or off-line by complete the NanoSPD5 Registration Form and send it to the conference sacritariat by air-mail, fax or a scanned copy via email. Registration will be completed after the payment of registration fee is confirmed. *The price is available only for reservation via the NanoSPD5 Organizer. All bookings will be confirmed on first come, first served basis. **Shuttel bus will be arranged for going to and come back from the conference. ***~10 min walk to the conference site. 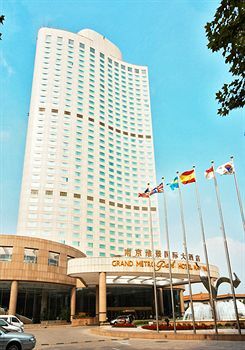 The 5-star Grand Metropark Hotel Nanjing with 561 rooms, is located next to the Nanjing Museum, and offers guests a wide variety of recreational and entertainment facilities. The spacious rooms equipped with high speed Internet access, well equipped bathrooms and special amenities will make your stay a memorable one. Cable/satellite TV. DVD player. Direct-dial phone. Voicemail. Minibar. Refrigerator. Coffee/tea maker. High-speed Internet access. Ensuite bathroom. Hair dryer. In-room safe. Iron and ironing board. At the foot of Zijin Hill by Yueya Lake, the Nanjing Hanyuan Mansion with 172 rooms is located at the intersection of Houbiaoying Road and Tongwei Road. 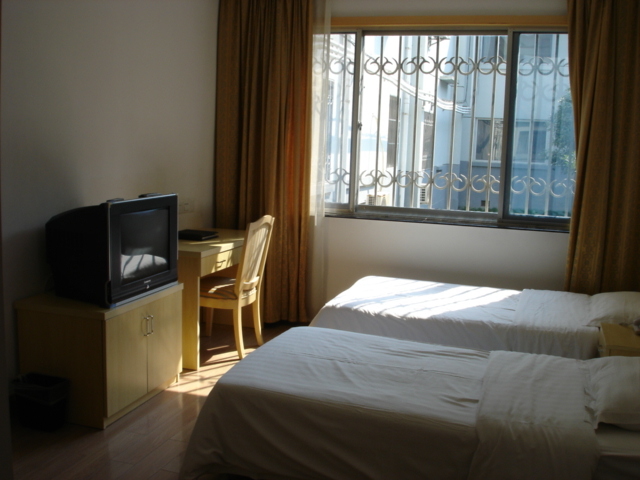 The Dr. Sun Yat-sen Mausoleum, a popular Nanjing attraction situated on the scenic slopes of a modestly-sized mountain, and a tiny creek are just a short walk away from this Nanjing hotel. In addition to the stylish Western restaurant guests can dine at, the Dingshan Meishi restaurant is a good introduction to authentic Huaiyang cuisine. Business facilities include various conference rooms, a multifunctional hall, a lecture hall and a travel desk. 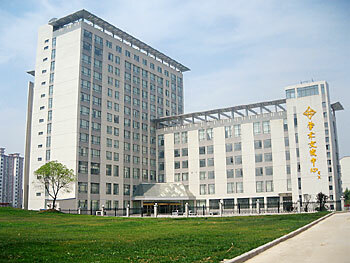 Zilu Hotel is a hotel on the campus and run by Nanjing University of Science Technology. It is usally used for domestic and international visitors to the university. It consists of three buildings (East, West and South Buildings) with hotel rooms and one building (Huacun Yuan) as dinning hall which serves chinese food.